Get and stay compliant with the easy to use and proven POS platform. Avoid costly fines and store closures when your data is automatically synced in real time with state traceability systems. 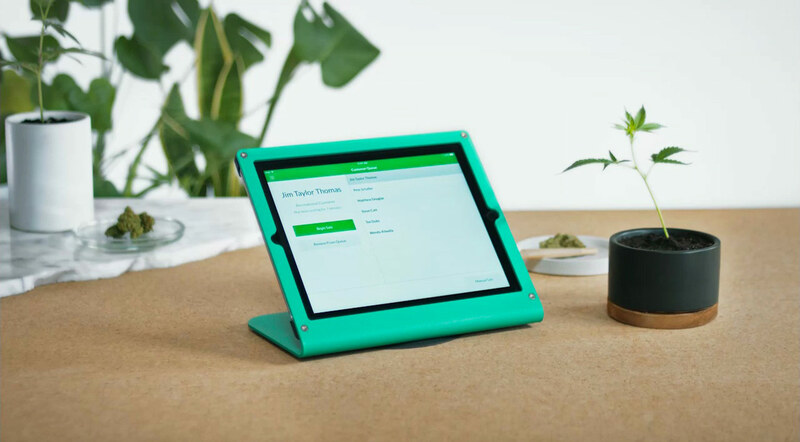 With powerful integrations to Weedmaps and Leafly, you'll earn a steady flow of customers. Your business will thrive. Lightning-fast checkout, personalized customer records, and built-in loyalty programs, keep your customers coming back. Precise inventory control anywhere, any time, and on any device—even down to the package ID. Green Bits is uptime, all the time, with end-to-end security, overnight migration, and friendly, knowledgable support. You deserve an all-in-one, elegant, and powerful package.